Here’s your cheat sheet for Extra Dry by Stillwater Artisanal. BeerBods are trying a new format for this BeerBods Plus session, with each beer tasted over two weeks rather than on a particular night, perhaps to encourage more of the discussion to move to their forum? Anyway with the longer lifespan of each beer it’s possible I may come back and update this post after I’ve tasted the beer. But I’m not making any promises. Featured in BeerBods Plus box 6 on 19 November 2018. Find Stillwater Artisanal on Twitter at @Stillwater_Art and on Instagram at @stillwater_artisanal. Serve this beer between 10°C and 12°C; stick it in the fridge for around an hour. 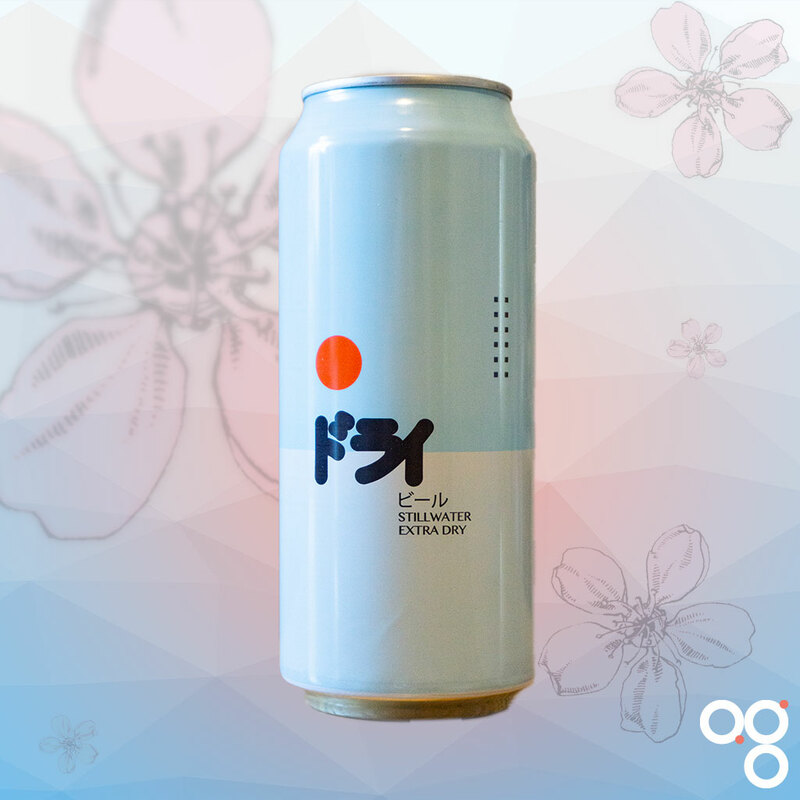 They say: “Brewed with rice and designed to mimic the subtle and drinkable flavors of sake, this low alcohol saison is the softer side of Stillwater.” This beer should be crisp and delicate. The addition of rice will lighten the beer’s body and take out some of the malt flavour, but there should still be some saison yeast funk going on with perhaps a little peppery finish to it. Keep to light dishes for this one, and clean simple flavours. Maybe try it with some sushi! Read more on this beer from BeerBods and Stillwater Artisanal. You can also check out some of the previous cheat sheets if you want to catch up on a beer from past weeks.